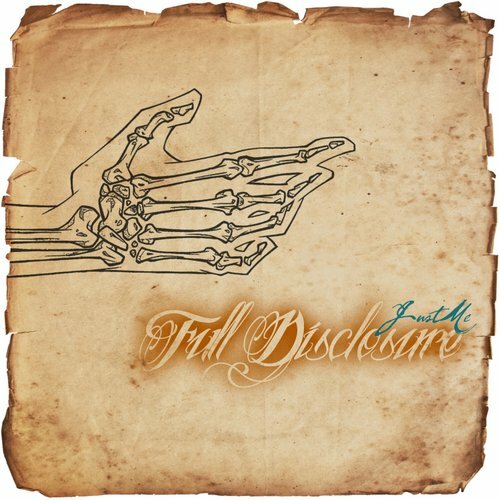 This is the best track off of JustMe’s latest album, Full Disclosure. It’s that soulful and meaningful hip hop that’s a game changer in today’s cookie cutter environment. It’s always good to hear people dropping music with purpose and intent. Sheisty Khrist’s verse is golden as he takes it to a biblical level. Dope. I am all over this release. Full Disclosure drops tomorrow and you better believe that I am going to cop this album. I have heard a couple of tracks from this album and both are remarkable. I really love this joint thought. The soulful crooning of Marcus Wilkerson and the verses from JustMe and Sheisty Khrist are top shelf.